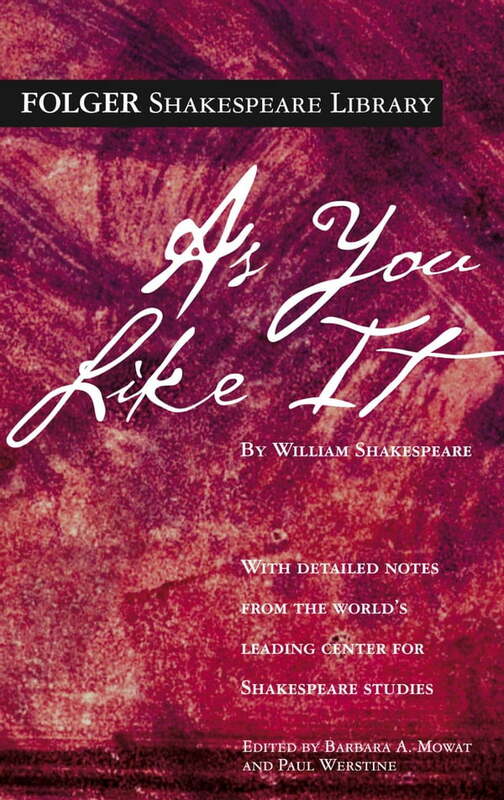 Readers and audiences have long greeted As You Like It with delight. Its characters are brilliant conversationalists, including the princesses Rosalind and Celia and their Fool, Touchstone. Soon after Rosalind and Orlando meet and fall in love, the princesses and Touchstone go into exile in the Forest of Arden, where they find new conversational partners. Duke Frederick, younger brother to Duke Senior, has overthrown his brother and forced him to live homeless in the forest with his courtiers, including the cynical Jaques. Orlando, whose older brother Oliver plotted his death, has fled there, too. Recent scholars have also grounded the play in the issues of its time. These include primogeniture, passing property from a father to his oldest son. As You Like It depicts intense conflict between brothers, exposing the human suffering that primogeniture entails. Another perspective concerns cross-dressing. Most of Orlando’s courtship of Rosalind takes place while Rosalind is disguised as a man, “Ganymede.” At her urging, Orlando pretends that Ganymede is his beloved Rosalind. But as the epilogue reveals, the sixteenth-century actor playing Rosalind was male, following the practice of the time. In other words, a boy played a girl playing a boy pretending to be a girl.